AUD$12.50 / month or $150 / year. 1. 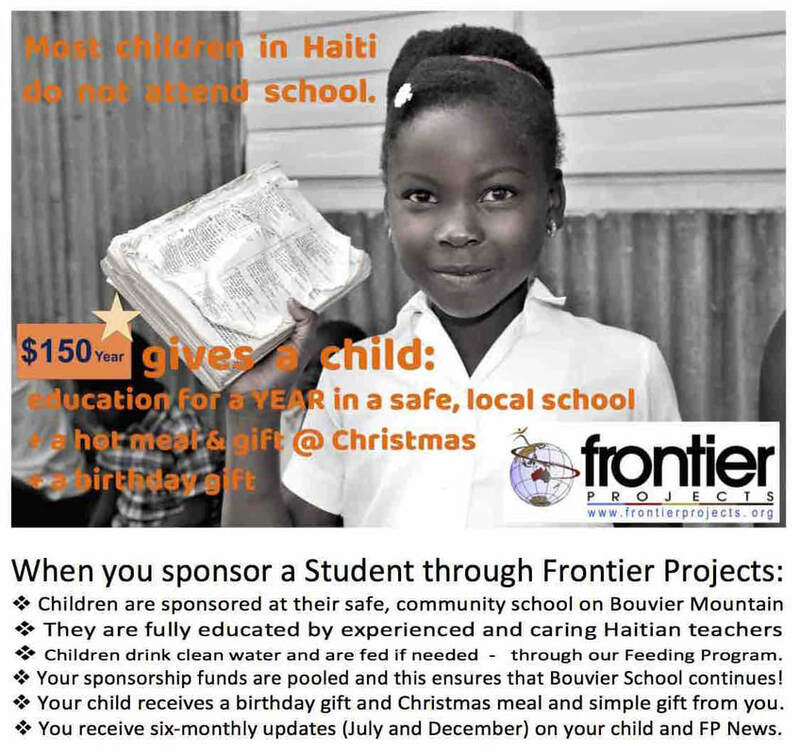 Donate the amount of AU$12.50 per month or $150 each year for each Bouvier Student by transferring this amount Direct Debit to Frontier Projects Haiti. 2. Fill in the simple Sponsorship Form below then click "SUBMIT" before transferring the funds directly from your Bank Website. 3. 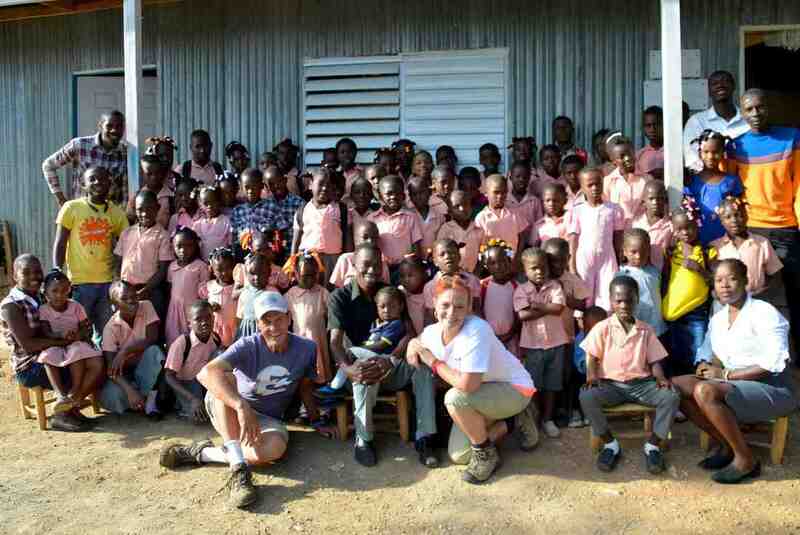 When you have completed the transfer, we will email your Sponsor Child information, Photo and your Tax Deductible receipt. Thank you.